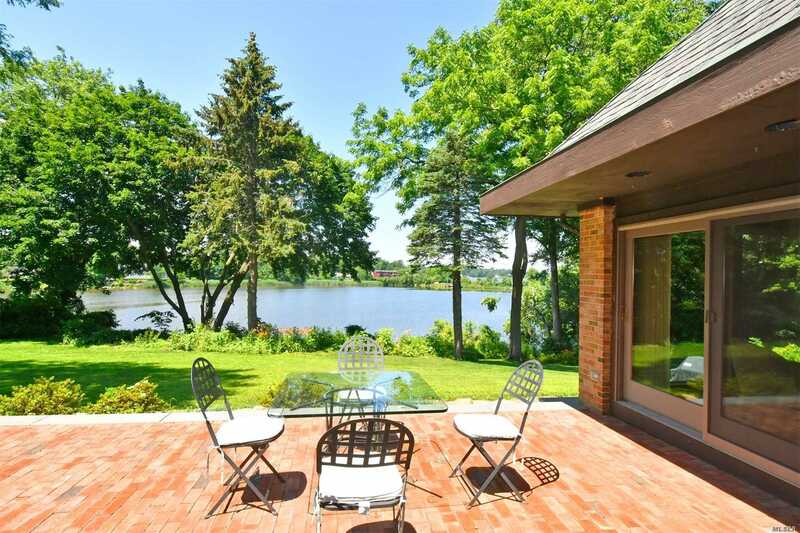 Welcome To This Unique, Custom Built Home Located On Leeds Pond With Views Of Manhasset Bay. A Long Driveway Leading To The Home Offers An Acre Of Land, Privacy And Tranquility Not Seen In Most Homes. Fabulous Design And Layout To This California Inspired Home, This Home Is Large But Welcoming & Its Lg Picture Windows Let You Enjoy The Views & Birds From The Comfort Of Almost Every Room. Its Location Near Plandome Station & Country Club Is Priceless.